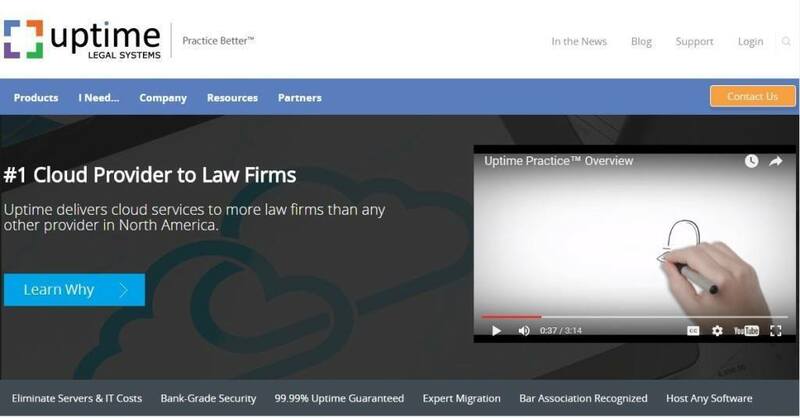 Uptime Legal Systems, a Minnesota company that provides private cloud services to small and mid-sized law firms, today announced it has acquired JurisPage, a New York City website design, internet marketing and SEO company for lawyers. JurisPage was founded in 2013 by lawyer Andrew Cabasso and website designer Sam Brodie. Its services include web design, pay-per-click marketing, blog creation and development, search engine optimization (SEO) services, branding, video production and logo design. Uptime Legal provides law practice management systems via a private cloud. It provides cloud access to common legal applications such as PCLaw, Time Matters, ProLaw, Amicus Attorney, Tabs3, Worldox and Needles, as well as document management services.